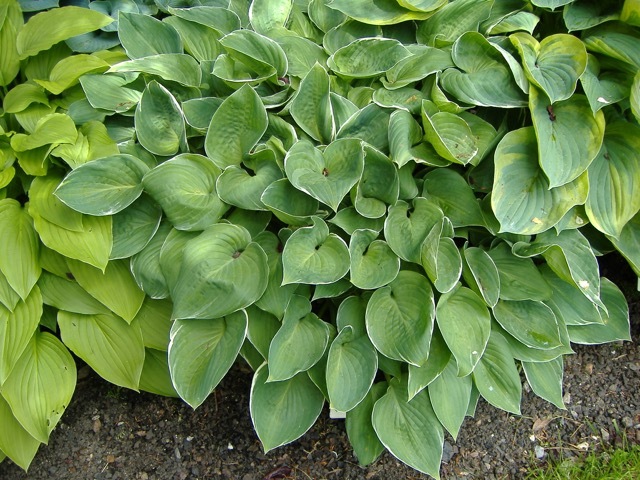 A narrow white margin gives just the right outline to each grey-green leaf in this dense mound. A sport of 'Candy Hearts'. Click the button below to add the Heartsong to your wish list.